Are you engaged in a manufacturing or retail business? Do you want to have an efficient inventory system? Then why not consider investing in a pallet rack system? This is one investment that you will surely not regret doing afterwards. 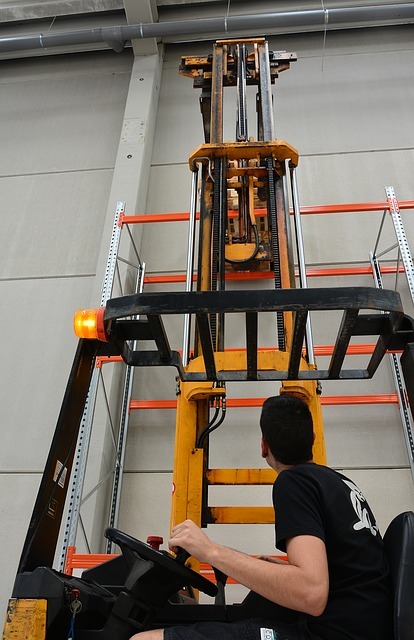 In combination with an inventory software system, a pallet rack system is a wise investment. Businesses using a pallet rack system can definitely see the difference of having a pallet rack system because of the efficient product turn-around and assurance of the first-in first-out implementation. A pallet rack system does not only assure the efficiency of your inventory system but also multiplies the surface area of your warehouse or factory. Imagine that you can have more space and can stock more products without worrying about damaging your products due to compressing or overloading. Installing a pallet rack system in your warehouse can convert your unused space above your head. 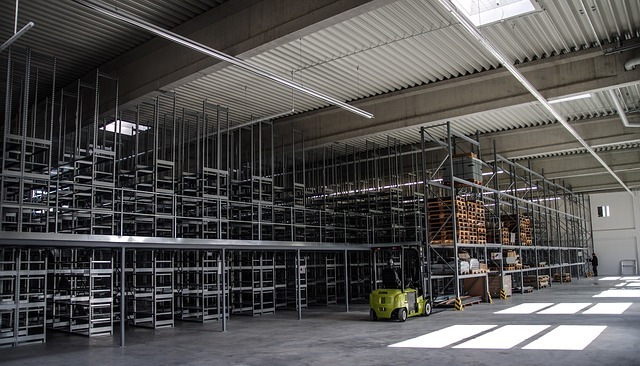 Instead of buying another warehouse or utilising your parking space as extra storage by doing some construction, just invest in good pallet racking to allow you to accommodate more items. It does not matter whether you are storing frozen products or industrial-type of commodities because there is a pallet rack system for all kinds of products. 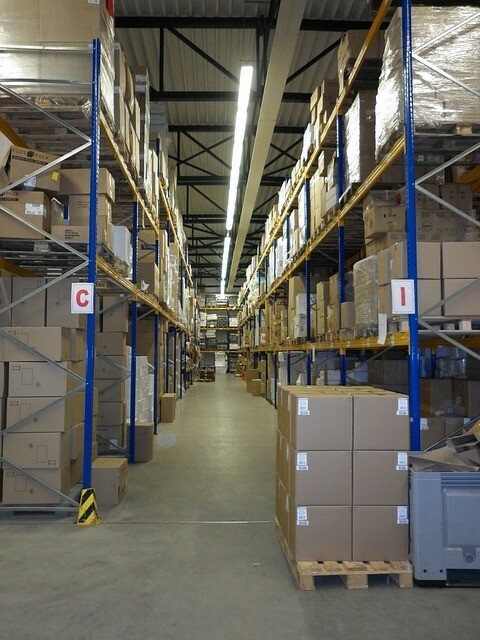 And whatever area you have, be it small, irregular or in an open area, Agame Universal can customise a pallet racking system to your unique rquirements. And the best thing about pallet racks is that they can be relocated from one place to another should you decided to move to a new location. Pallet racks are collapsible; hence you can also set them aside during the lean season of your business and easily put additional racks during peak season. Lastly, maintaining pallet racks are easy as these are made from durable plastic or steel materials. Regular cleaning or dustings are all it needs to last for years to come.